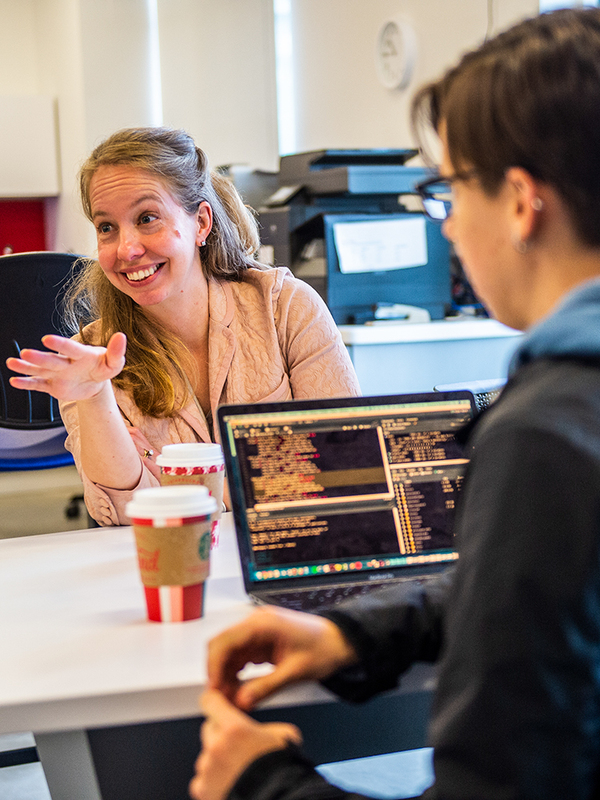 Tracking history through algorithms – using an iconic childhood toy to demonstrate physics – trading traditional diversity training for real communication skills – storytelling. 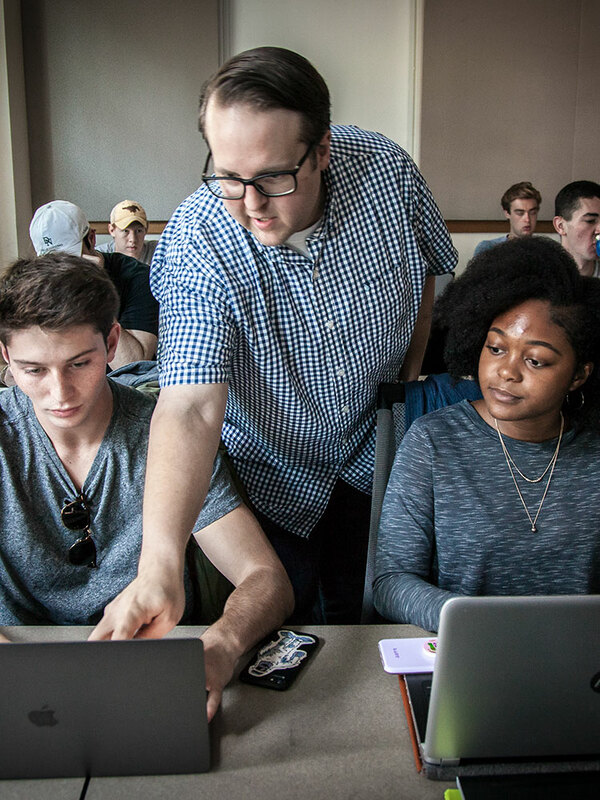 SMU professors bring innovative tools and techniques to wherever the students are. 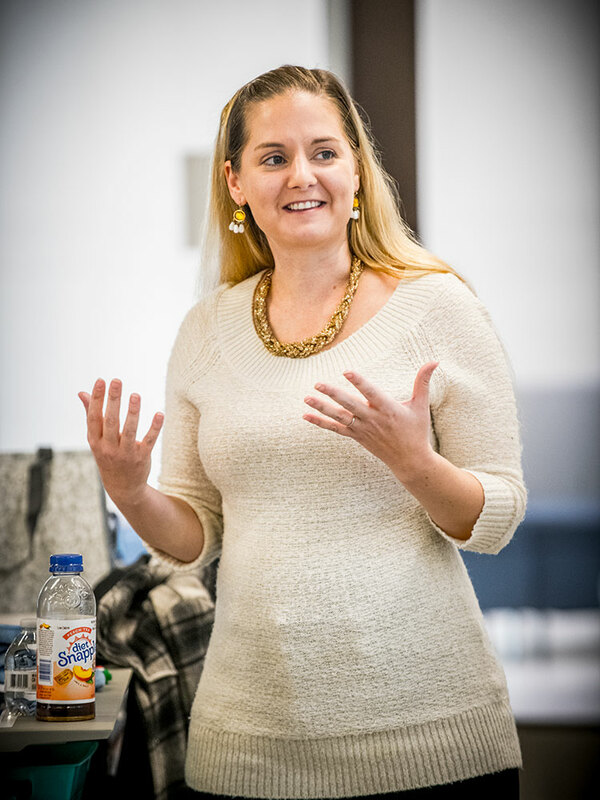 And it only starts in the classroom. 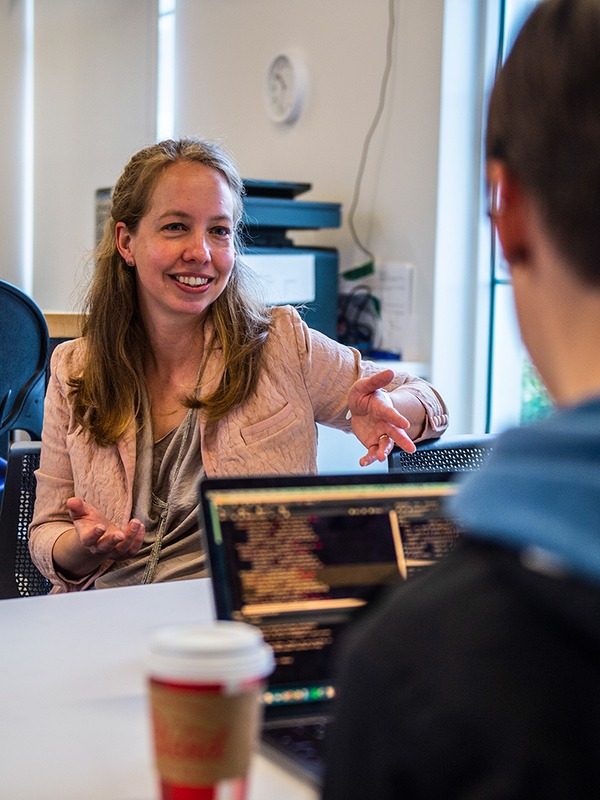 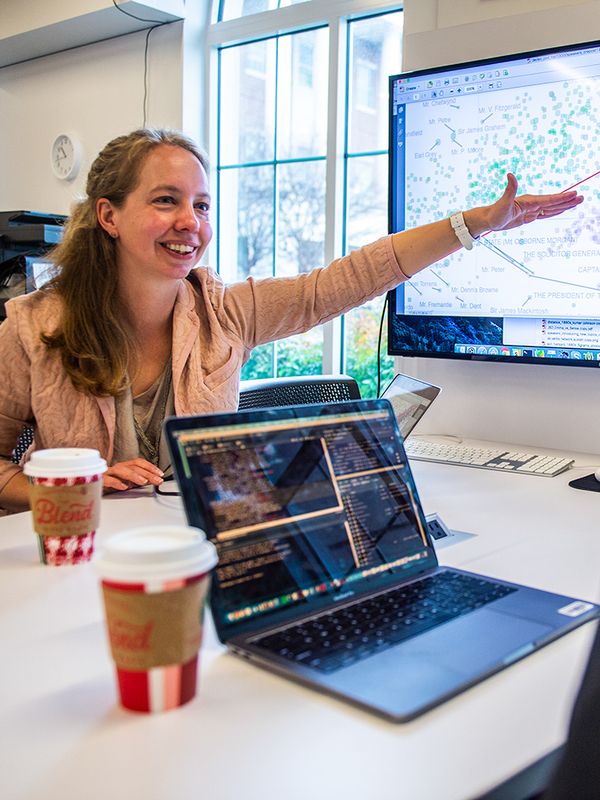 JO GULDI, associate professor of history, teaches students to apply big data search tools to giant topics like inequality, capitalism and climate change. 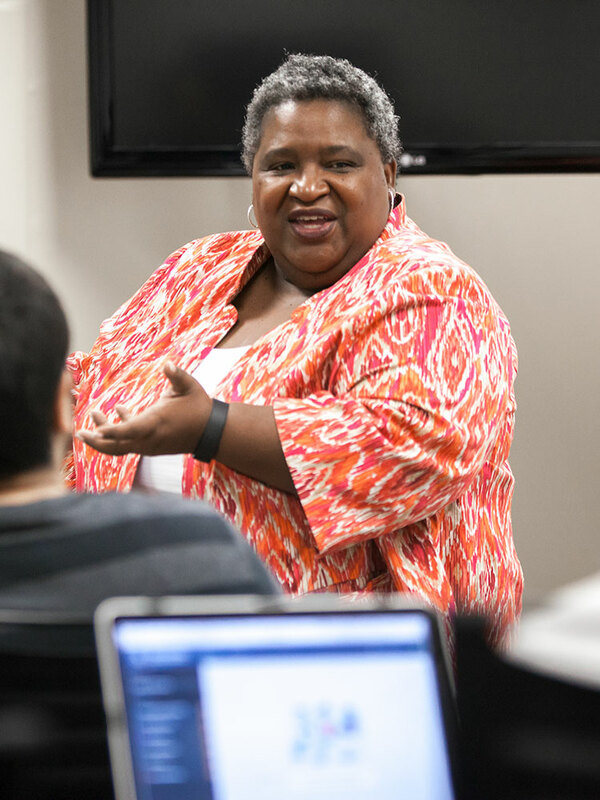 MARIA DIXON HALL, associate professor of communication studies, leads SMU’s cultural intelligence initiative, CIQ, created in 2017 to bridge the gap between traditional diversity training and the real communication skills students, faculty and staff need to work in a diverse world. 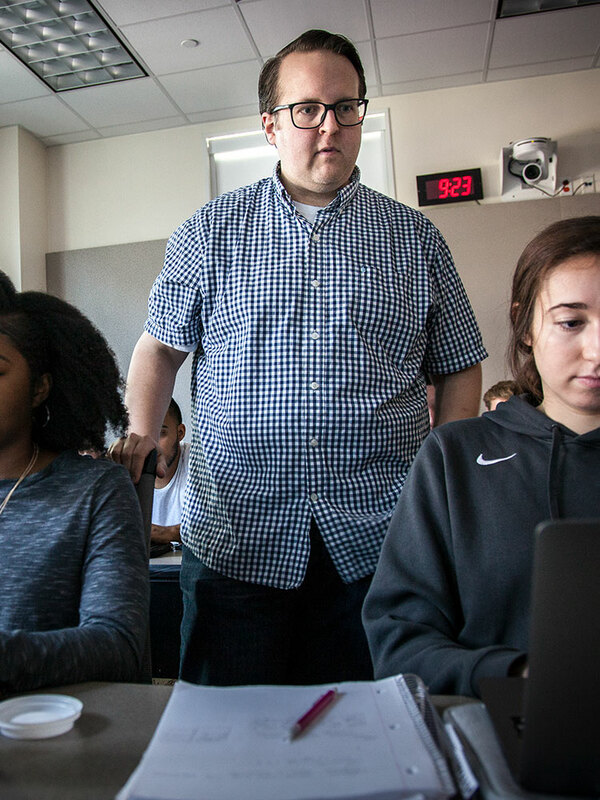 MARK FONTENOT, clinical professor of computer science and engineering, is determined to teach students life skills and confidence to solve problems in the real world – in addition to technical proficiency. 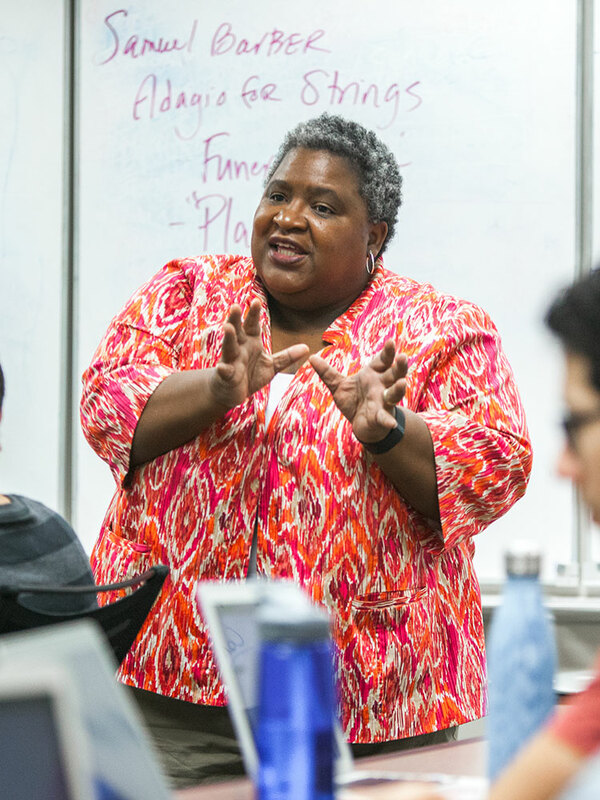 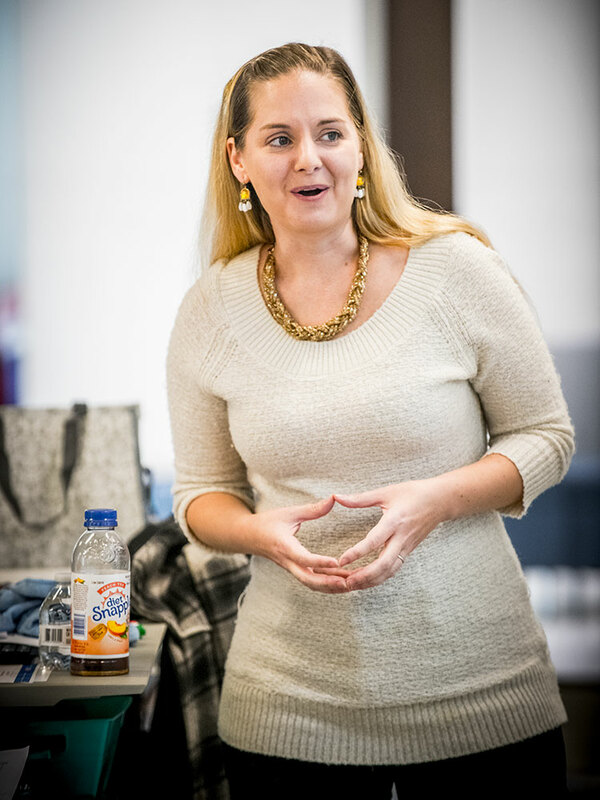 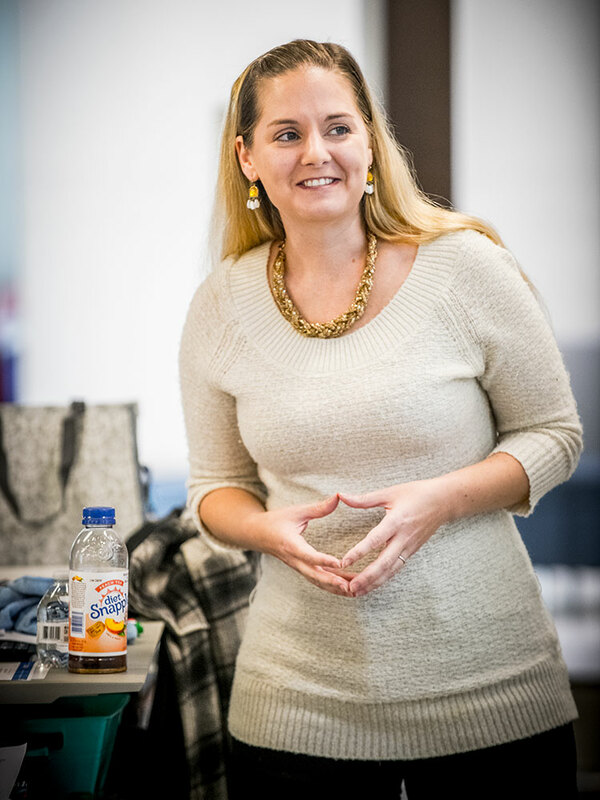 CANDACE WALKINGTON, associate professor of teaching and learning, shares her research on best algebra-teaching practices with SMU education students. 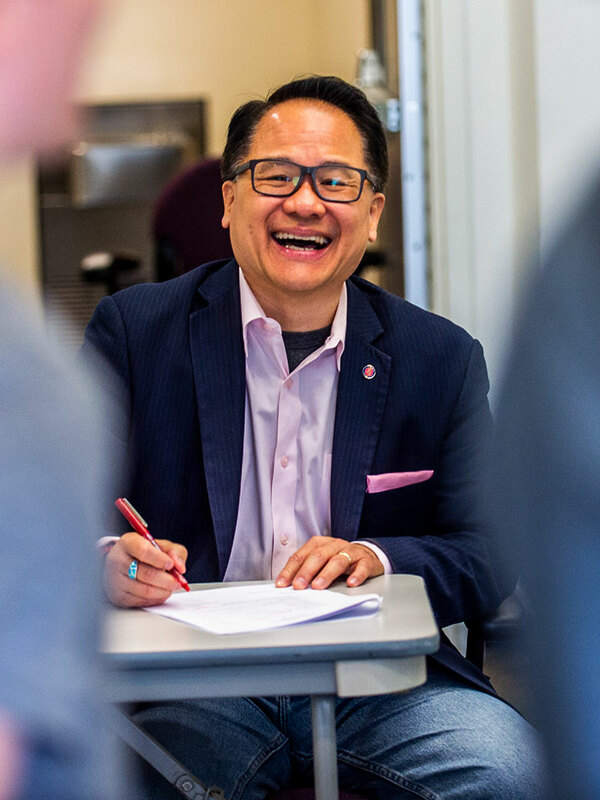 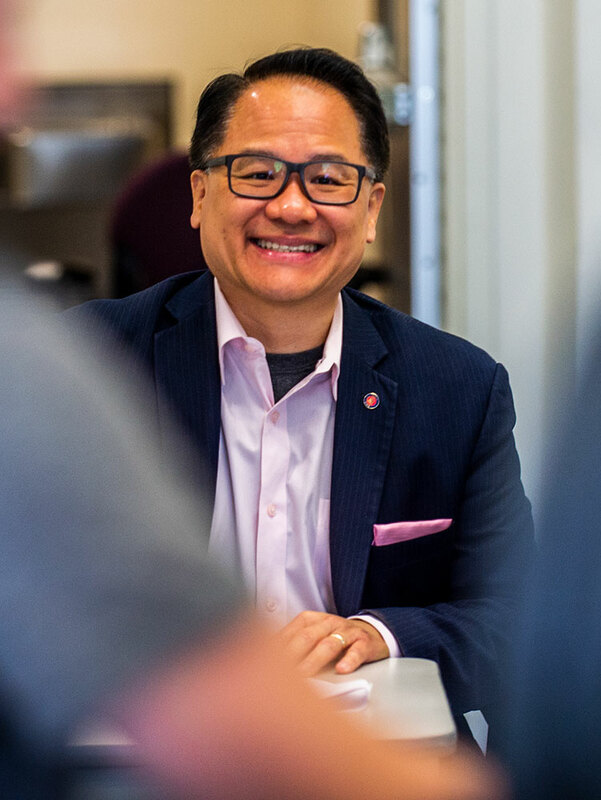 SIMON MAK is professor of practice in entrepreneurship and associate director of the Caruth Institute for Entrepreneurship. 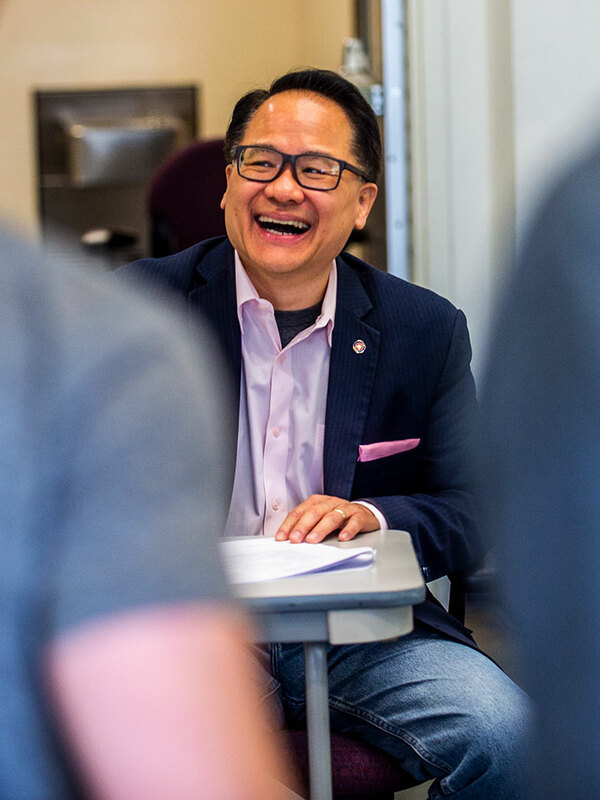 After more than a decade as an entrepreneur, he felt called to teach entrepreneurship at SMU. 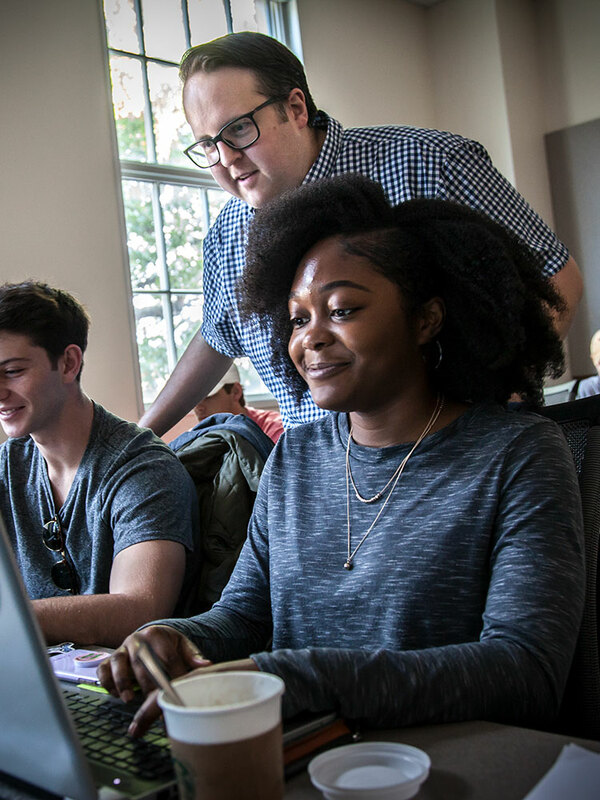 An engineer by training, he teaches and mentors students interested in starting their own businesses. 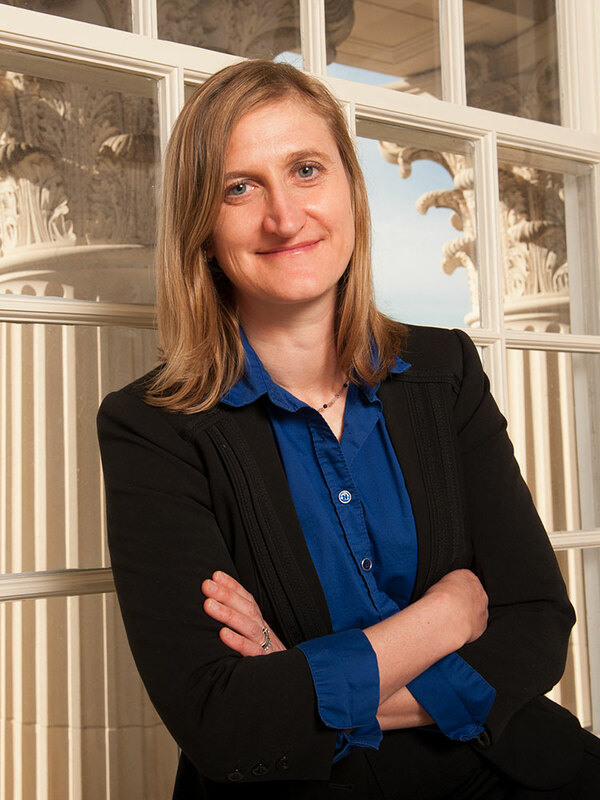 JODI COOLEY is an associate professor of experimental particle physics who opens her research lab to undergraduates. 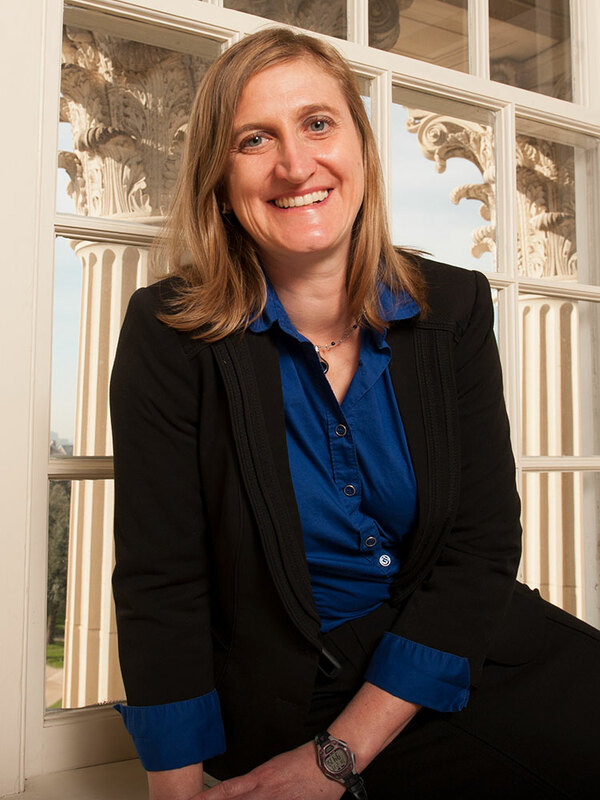 She’ll also organize a campus rock hunt on Dark Matter Day, analyze an action film or bring out a Slinky to help make physics real for her students. 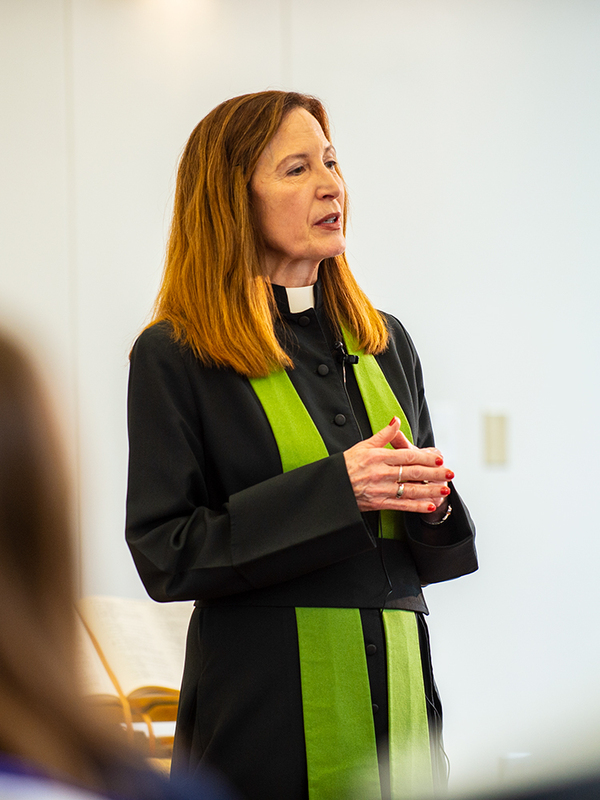 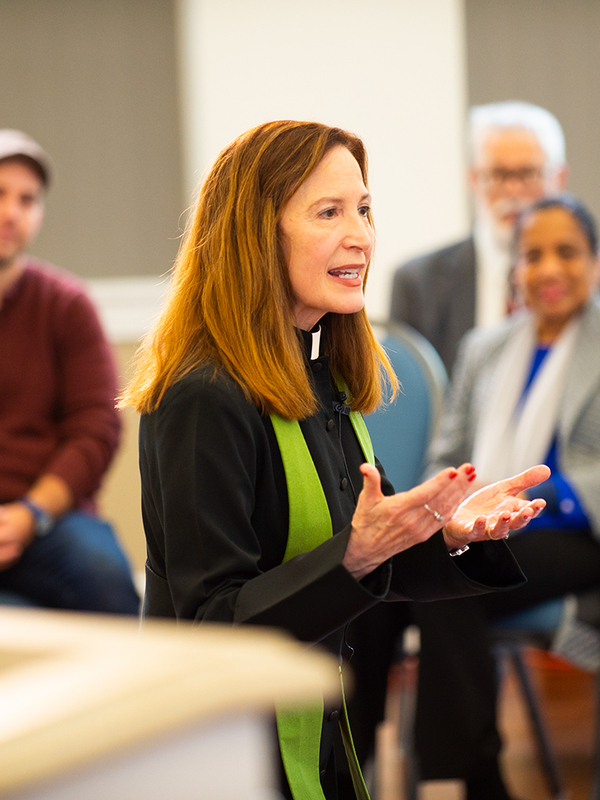 ALYCE MCKENZIE is Le Van Professor of Preaching and Worship at SMU’s Perkins School of Theology and directs the Perkins Center for Preaching Excellence at SMU. 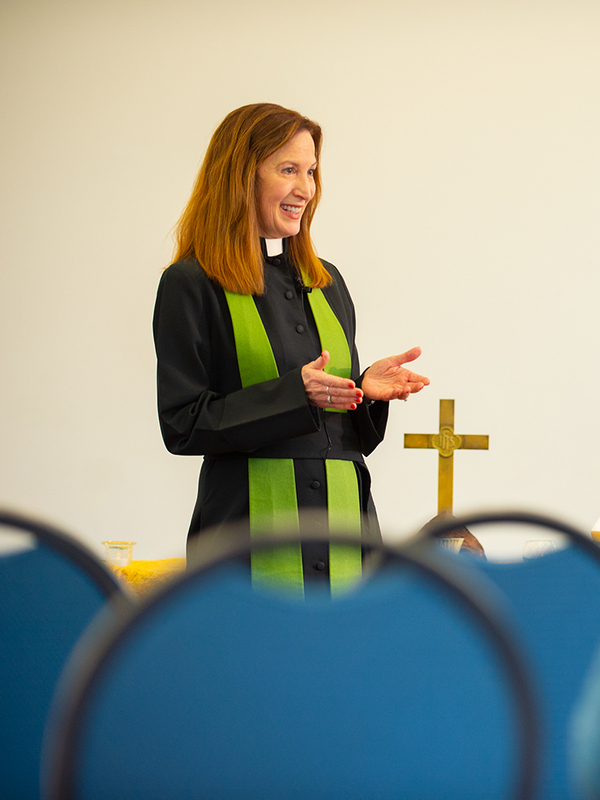 A popular teacher, author and preacher, she is an expert on the power of storytelling.